Zebco and fishing worms are the bread and butter of a simple and memorable angling experience. But preventing worms and other live bait from 'melting' has forever been a challenge, until now with the introduction of the Lil' Worm Cooler from Zebco! Zebco and fishing worms are the bread and butter of a simple and memorable angling experience. 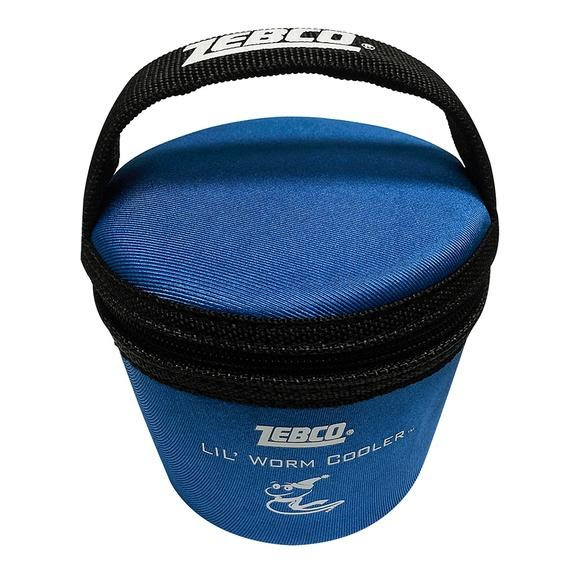 But preventing worms and other live bait from &apos;melting&apos; has forever been a challenge, until now with the introduction of the Lil&apos; Worm Cooler from Zebco! Not what I thought it would be. Not big enough for all worm container. Does not keep worm cool my idea is better.